The Strawberry Nutcracker has the most wonderful sweet smell to it. The subtle Strawberry Ester flavour, mixed with the sweetness of the Nutcracker base mix, makes it irresistible to carp and many other species of freshwater fish. 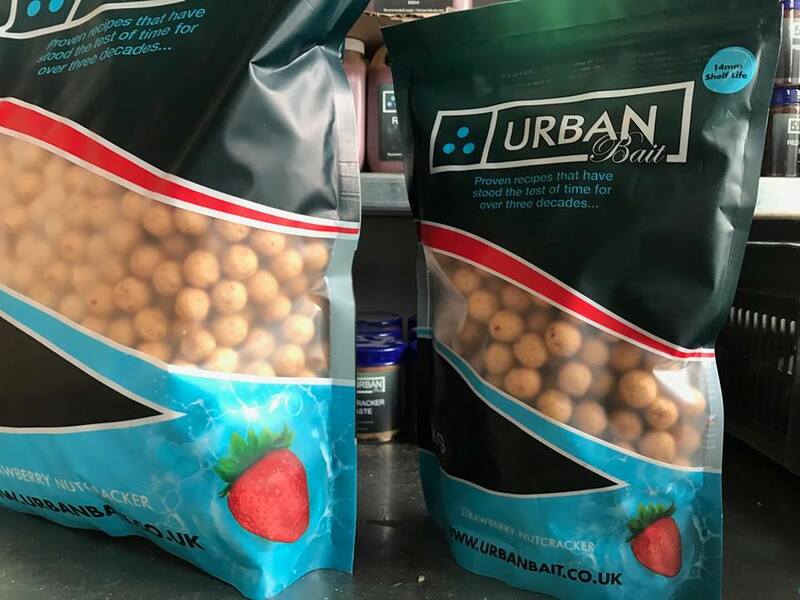 The mixture of freshly ground Tiger nut, milk proteins and cereals ensures it is also very nutritious for the fish. In addition, the great texture is easy for them to eat and break down. As such it is both an instant bait and great for long term baiting campaigns. In short, the Strawberry Nutcracker works all year round.